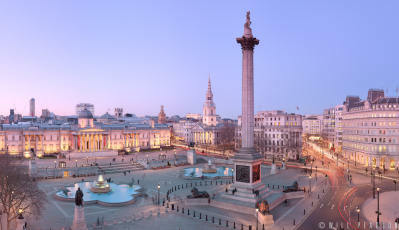 This collection contains Trafalgar Square images. Most of these panoramas are captured at an incredibly high resolution making them perfect for large format printing. 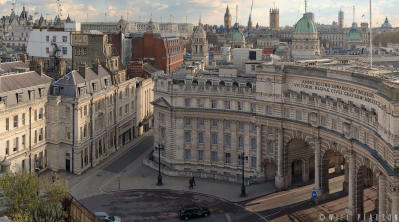 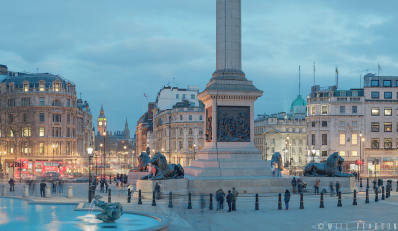 If you can't find Trafalgar Square photographs that suit your needs please contact the studio to discuss commissions.